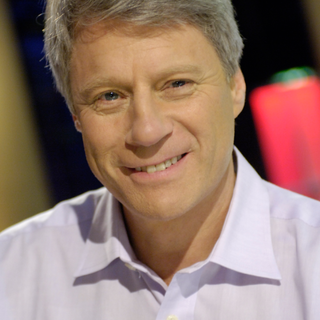 Nick Ross presented the crime appeal show Crimewatch for over twenty years and in the 1980s and 90s was one of Britain’s most popular broadcasters. 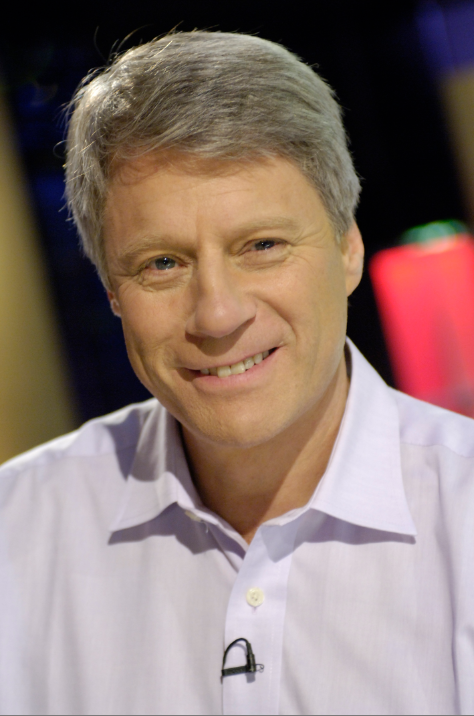 After his colleague Jill Dando was murdered in 1999 he established the Jill Dando Institute of Crime Science at University College London where he is chairman of the board, an honorary fellow and visiting professor. He lives in London.